Welcome to the opening of the Knitters Pride blog and our online community. We are thrilled to be here. Please sign up and enter the Knitter's Pride World. 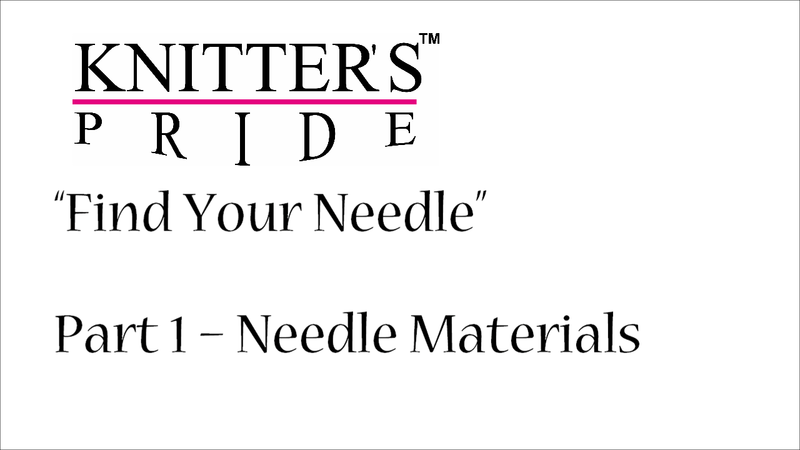 Let us introduce you to the Knitters Pride brand and see why we believe we make the best and most complete line of knit and crochet tools on the market. Knitters Pride - Made by Experts for Artists - like you!